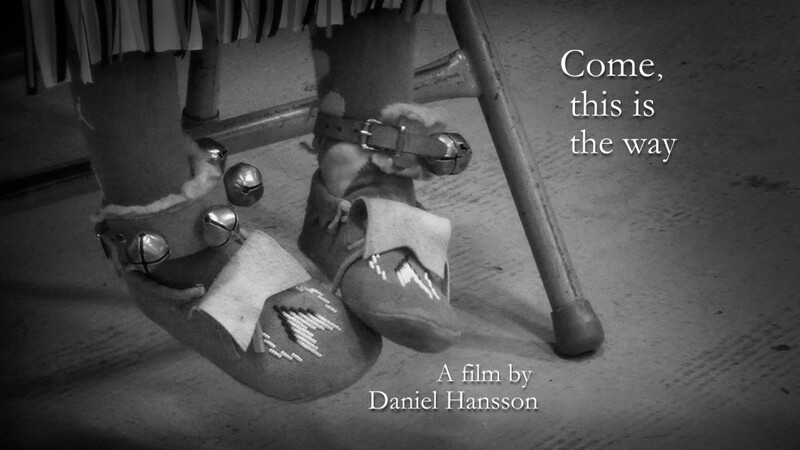 My film “Come, this is the way” was invited to an international competition for short films about indigneous peoples. This contest is called The Audience Awards, and they award a small prize for the submission that gets the most votes in two weeks by its online audience. By giving my film your vote, you make a contribution to increase the visibility of Terra Religata! Each person can vote as often as once per day during the 14 days of the contest. To vote you simply click “Vote” on the film’s web page, after which you get to enter your cell-phone number (scroll down to the name of your country and enter the number after the international code that shows up automatically; usually, you have to drop the initial 0 in your area code if it begins with a zero, e.g. 070 becomes 70). After you enter your number, you get an SMS with a code which you then enter into the web form and submit for verification. This is just to make sure that voting is fair and not done by a robot (your number is not stored or used for any other purposes). My hope is that this contest can help Terra Religata get more visibility. You can watch “Come, this is the way” HERE!